My staff will tell you that I harass them to death, towards the end of the year, as I challenge them to join me at the New York Road Runner’s Midnight Run in Central Park each year. This was my 5th year running in this very exciting, but not well known event. I find it very energizing to start the year off, in the healthiest of ways with a crisp, 4 mile run with thousands of other New Yorkers, in costume, or not, to bring in the New Year. We know, that holding ourselves to resolutions we make at the first of the year can be very challenging. Making promises to yourself, and, making changes in your lifestyle, takes some commitment . Well, on that earliest of mornings, at the very first of the year, resetting my engines, guarantees that you have at least started your year off right. Now, I have to continue to commit to healthier living. Regular jogs in the morning seems to be working quite nicely. What fell by the wayside – the 3 x a week blogging I had committed to :(! It is how I feel about achieving a healthier lifestyle. We try and make commitments to improved health. The best of us do. Don’t give up, just celebrate were you are, congratulate yourself on what went well; re-evaluate what did not go so well and try and figure out a plan to make things work better next time. Reset your engines, and, let’s get going! 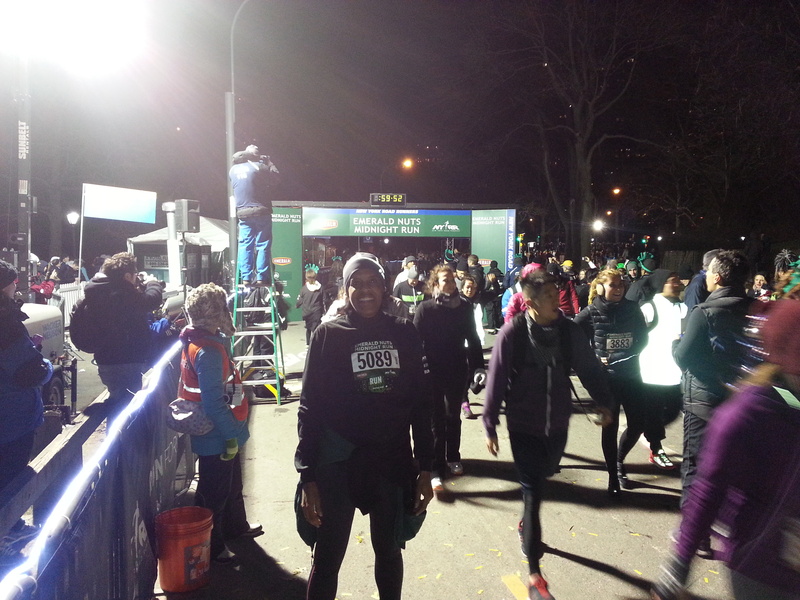 To my Morningside Dental Care staff, I will be looking for you at the starting lines December 31, 2014. Here’s to your health! Cholesterol is a minor player in heart disease. Cholesterol levels are a poor predictor of heart attacks. Half of heart attacks happen to people with normal cholesterol. Half the people with elevated cholesterol have healthy hearts. Research has been done that indicates that cholesterol plays a key role in cell signaling, and it may be very important to other functions of the cell as well. Lowering cholesterol has an extremely limited benefit. Research was done in the 1990’s in France where they took 2 groups of men who had high risks of heart disease. All of them had had previous heart attacks. They also had high stress, didn’t exercise and had high cholesterol. Half of the men at the American Heart Association Diet with low saturated fat and cholesterol, and the other half ate a Mediterranean diet high in fish oils Omega 3’s, vegetables and monounsaturated fat. The study was stopped midway because the Mediterranean group reduced heart attacks by 70%. The funny thing was, their cholesterol levels remained the same. Some of the major causes of heart disease are inflammation and stress and believe it or not – SUGAR. Sugar is more of a dietary danger than fat alone. Sugar will cause you to become more resistant to insulin, which will cause you to accumulate more fat, which causes more inflammation, which in turn causes more damage to the arteries. The damage to the arteries results in plaque on the arterial walls and an increased risk for heart disease. Bacteria in the plaque in your mouth, feed off of the sugar in your foods, and create acids which damage the tooth structure causing tooth decay. There should be no confusion about the fact that what we put in our bodies that is bad for the teeth, is likely going to be bad for total overall health as well. 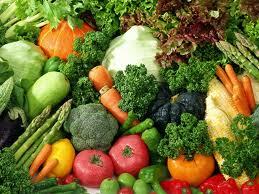 1) Eat an anti-inflammatory diet. 2) Reduce sugar, grains, starches, and omega 6’s. 5) Drink only in moderation. 7) Supplement with antioxidants, Vitamin C, Coenzyme Q10, Omega 3’s. 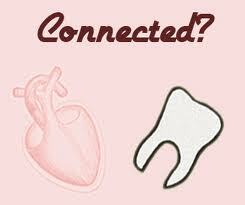 Always remember Healthy Teeth can equal a Healthy Heart which equals a health Body! There is probably no surprise that they are also fantastic foods for your total body health! You may have seen this article in the news about a patient who had all of his teeth pulled out without his consent during a dental procedure. Quite a few of the comments were questioning how could a patient have his teeth removed and not know they were being removed and really questioning the patient, and the fact that his teeth were probably in poor condition, or why would the dentist remove them. Other people really were furious with the dentist, some even wanting his demise. I will share my thoughts with you from a dentists perspective, though, with no direct information about this particular situation. Great communication is the key factor when it comes to working with your health care providers. I guess the most important thing that I want to share is that it is very important to ensure that you are as informed as possible when you undergo treatment, and that if you are not able to, always make sure that you have a representative who understands. A great relationship between you and any healthcare provider, can prevent alot of mis-understanding and upset. The article stated that the patient was autistic, therefore, it would have been very important that he had someone with him who could help him understand the intended treatment. It is important to make sure that when you go to any health care situation, if at all there are any questions, that someone who is truly able to advocate on behalf of the patient is there to ensure the best possible outcome. The article also stated that he was given a pill prior to initiating treatment. 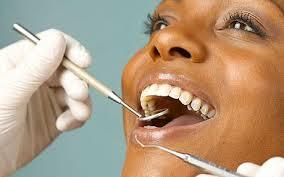 On may occasions, we sedate the patient prior to treatment if they are very apprehensive. If the patient was sedated, then he was not able to consent to dental treatment during the procedure. He would have therefore been unable to tell the dentist what he would need or want. The young man had to have 3 teeth removed, which means that there were possibly other teeth that were in poor shape only. The parent had some reason to state that she only wanted 3 teeth removed. It is possible as well that there were some financial concerns which may be why she only wanted certain work done. Many times we as dentists, and other healthcare practitioners make decisions for our patients based upon what we feel are there financial limitations (we try and diagnose their pocketbooks). See, I would like to believe that this dentist, maybe saw the young man’s mouth in disarray, and felt that it may have been more cost effective to remove all of his teeth at the same time, while under sedation, thinking that he is helping cut costs for the patient in the long run. Oftentimes, we feel that they might not be able to afford it, and let’s just get the other bad ones out before it starts to hurt them down the road. 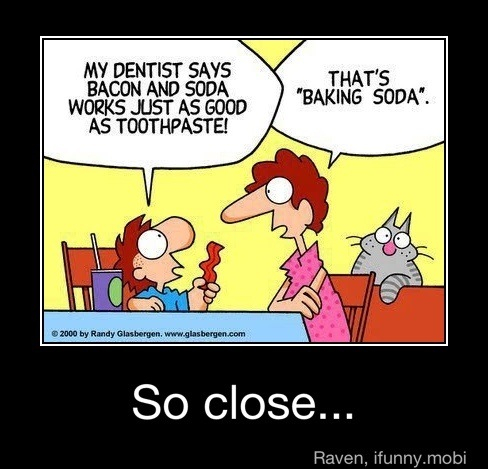 That is just a limiting backwards way of thinking, though the dentist is feeling that he or she is trying to help. I think that the teeth are so valuable! You only get one set as an adult, and you must find every means of saving the teeth, try every option possible. Never, make a decision for the patient, though you may THINK you are trying to do what is in the patient’s best interest. Always think, if it was your mother, brother, or sister, where finances for dental care would not be in question, what would you do for them? Get into really good communication with the patient and their concerned relatives and come up with a plan that everyone can agree to; and, think, what can we do to help the patient keep their teeth for a lifetime, if possible. It is hard not to feel shocked and saddened about the events that happened at the Boston Marathon just 2 days ago. As a newbie in the running circle, I am always in awe of runners who have the tremendous strength , stamina and determination to complete marathon after marathon, and those who choose to run even greater distances.My condolences go out to the family and friends of those who were injured, lost their lives and were at all impacted by the horrific events that occurred in Boston. May everyone who runs and/or walks continue to take to the streets in even greater numbers; and, ensure that the marathon “culture” continues to endure!! Gum Disease – Get the Facts!